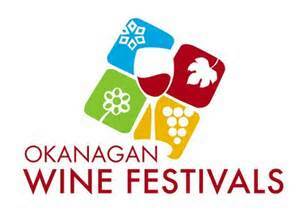 Today our Summer Wine Festival kicks off in the beautiful Okanagan Valley.  It`s a great time to visit our number 1 rated wine region in the world. The Kelowna area grows excellent aromatic whites, great for sipping on these hot Okanagan summer days. There are many events happening around the Okanagan, be sure to pick up an events guide at a winery or on one of our many wine tours. Cheers to summer in the Okanagan.